have been busy upending all kinds of assumptions about education: content is king, quality education is expensive, and instructor-led training is the gold standard, to name just a few. But some subtler shifts are also taking place. 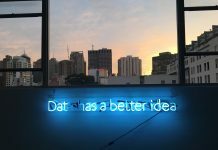 One major change that MOOCs have greatly contributed to is the gaining recognition of learning as a primarily social activity, where the networks created are just as important (if not more important) as the content learned. The traditional practice of an instructor standing in front of a class of daydreaming students has been tossed out the window in favor of a new picture of an instructor as a facilitator who assists students to teach and learn from others and themselves. We live in a world where there is simply too much to learn – whether in a history class or a management training program, it has become nearly impossible for a person to absorb all there is to know. Because of this, education is moving from a model of knowledge transfer to a model of learning network development. MOOCs represent the intersection between these two models – knowledge can be transferred quickly and effectively to large numbers of people at the same time and spaces can be created for people to build their own learning networks. The implications of this shift for education are huge; the implications for corporate training and continuing and professional development are staggering. A personal learning network (PLN) is a network of resources including people (subject matter experts, coworkers, friends, mentors, etc.) and online resources (websites, wikis, blogs, discussion forums, Twitter feeds, etc.) that represents an individual’s learning community. Think of a PLN as LinkedIn for learning. PLNs are virtual spaces for people to connect, share ideas, and develop knowledge. Content literally moves from the person’s head, where it can become lost or muddled, to the network, where it is always available. When people with their own PLNs come together, they create learning communities or something similar to communities of practice, which Lave and Wenger (1991) defined as groups of people who share a craft or profession and who come together to teach and learn from each other. A PLN represents the pinnacle of informal learning. The power of informal learning has long been known in corporate training circles, but many organizations remain resistant to adopting it as a learning strategy. According to recent estimates, although about 80 percent of learning is thought to occur informally, companies still invest 75 percent of their L&D budgets in formal training. But the world is changing, and people’s expectations of learning are changing. 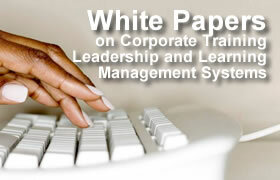 It is time for corporate training to enter the world of Web 2.0. So where do MOOCs fit in and how can organizations use them to foster the development of learning networks? MOOCs incorporate networked learning methods into a traditional course structure. They are ways for employees, trainers, educators, and students to access virtual communities of practice. 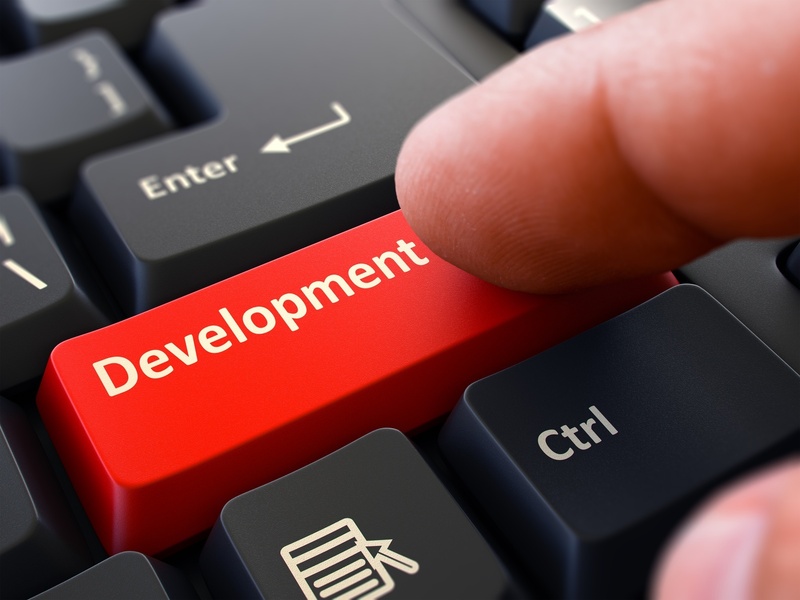 They represent the best of both worlds: formal training to deliver content to large numbers of employees quickly and efficiently and informal training via the development of PLNs. MOOCs offer opportunities for people to connect with colleagues and experts and to develop their own PLNs based around their professional needs and interests. These networks are unlimited by physical constraints – employees can connect with each other just as effectively whether they work in the same office, different offices, or different countries. They are also unlimited by time – even after the formal training program is finished, the network remains, expanding and morphing as the knowledge itself changes. This allows both the employees and the organization to benefit from the knowledge stored in the network long after the training is over. Since the network is constantly updated, it also helps employees keep their knowledge current and relevant. PLNs can even eliminate the need for additional training, for example, when new technologies come on the market, because knowledge can be easily distributed through networks. It costs much less and takes much less time to distribute knowledge through network connections than to gather everyone together for training sessions. PLNs allow employees to share their knowledge and expertise with others, providing a way for organizations to effectively crowdsource parts of their training. PLNs create avenues for employees to obtain just-in-time training as they can access the network as needed. Employees have direct access to subject matter experts. Many people learn better from their peers than from instructors. PLNs can foster teamwork, cooperation, creativity, innovation, and problem-solving by opening access channels between different departments. The Millennial generation already spends a significant part of their lives on the Internet, which is really just one big learning network. Companies of all sizes can benefit not only from network connections within the organization but also from connections outside the organization. PLNs provide ways for learners to actively take control of their own learning, which has been shown to greatly increase the value of education and training. 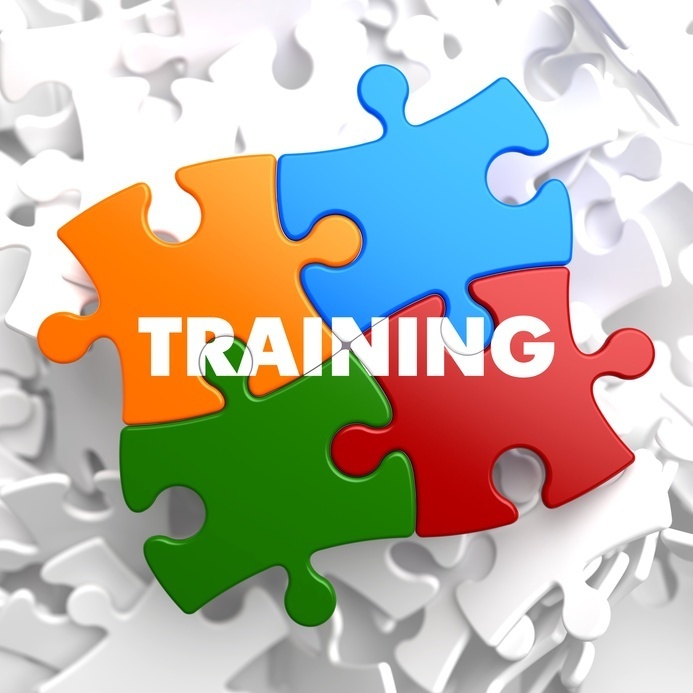 MOOCs offer many ways to create and foster PLNs in a training context. 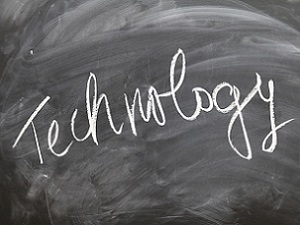 These tools can be easily integrated into most learning management systems and most can be hosted either on the Internet or on a private intranet. Discussion forums are places where people can exchange ideas, ask and answer questions, and connect with coworkers. Blogs provide opportunities for people to reflect on their training, develop and share ideas, and provide feedback on each others’ ideas. Collaborative documents, such as Google docs, can be used to work collaboratively on projects. Twitter discussions and hangouts can be used to host real-time conversations. Wikis can be created and edited as the collective knowledge in an organization changes and expands. PLNs are organic entities that respond to the needs of the learner. Companies can encourage employees to develop their own PLNs by using tools and technologies that allow their employees to connect with each other and creating virtual spaces for networks to grow. Previous articleGamification Techniques Transferring Over into Real Life- Life could be like a video game.